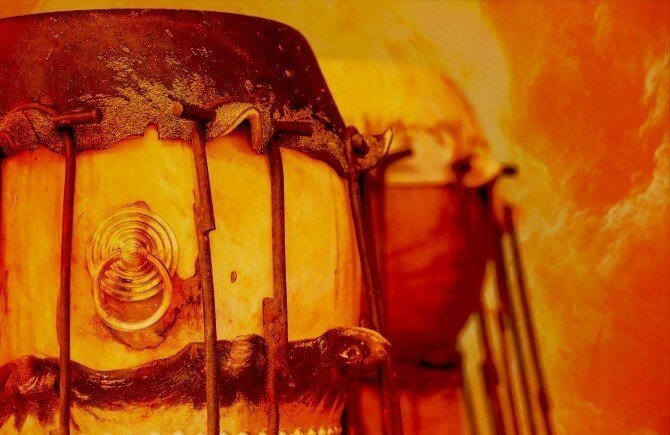 A selection of free percussion loops from Saharan Rhythms. 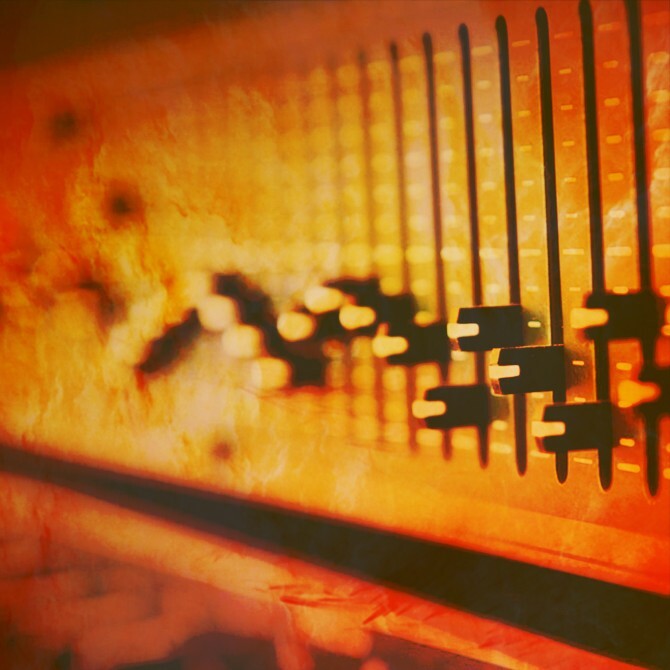 This free percussion sample pack features a hand-picked selection of sounds from the full sample library. Expertly played Udus, Ghana Bells, Surdos, Djembes and more!